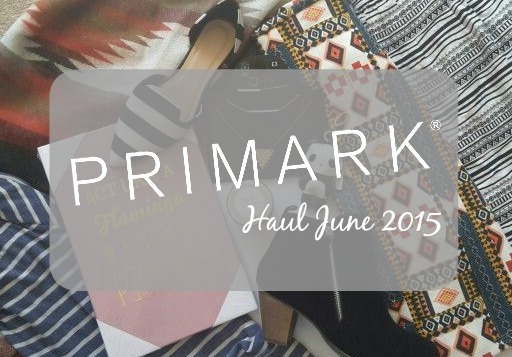 I love watching Primark Haul video's - its a great way to see new products in-store and to see if its worth a visit. So seeing as though i did a spot of shopping there, thought i would share my haul and the goodies i found.....enjoy. Hope you enjoyed - remember to subscribe to my YouTube channel. Have you found anything amazing in Primark lately?